North Korea through the Eyes of the Wi.. 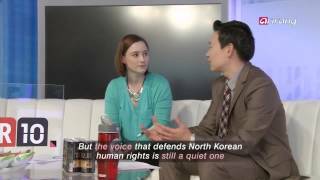 The video presents women, children and political prison camp issues in North Korea. Seven victims decribe their experiences of horror. 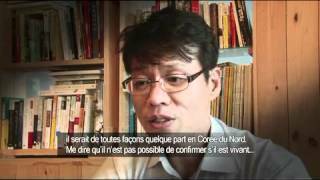 The video is intertwined with secret footages shot in North Kor..
Korean Airlines Flight Hijacked by Nor..
Youtube: http://www.youtube.com/watch?v=k6NzSlLCsig&feature=relmfuOn December 11, 1969, a Korean Airlines aircraft with 46 passengers and 4 crew members on board was hijacked by a North Korean spy. ..